Scan a list of yoga classes these days, and you might be surprised at what you discover. From yoga performed while standing on a surfboard to classes that pair beer with downward dogs, it’s clear that the discipline has never been subject to more trends and fads. 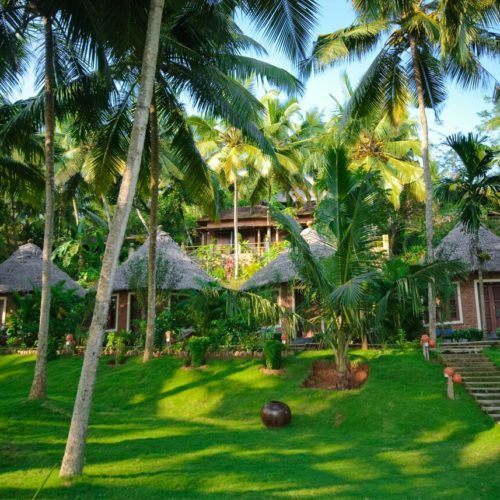 But if you stayed at a yoga retreat, attended lessons at an ashram, or otherwise encountered traditional yoga practices during your travels in India, fear not: it’s still possible to find an authentic take on yoga beyond the Subcontinent. 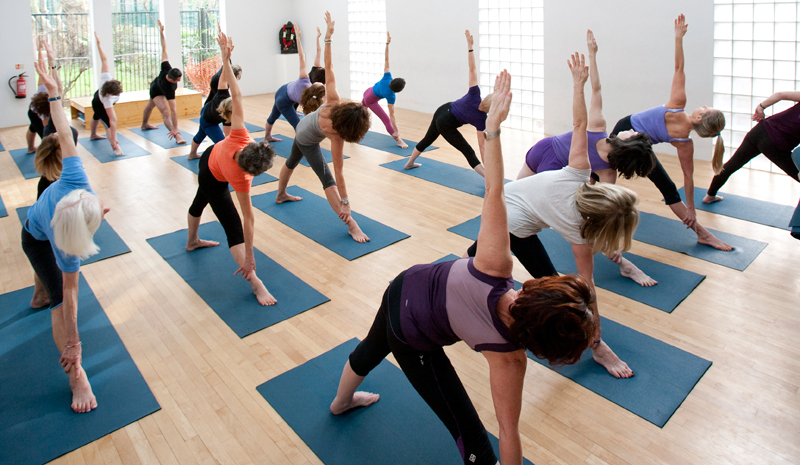 We’ve selected four of the best yoga studios in London for those seeking a classical approach. 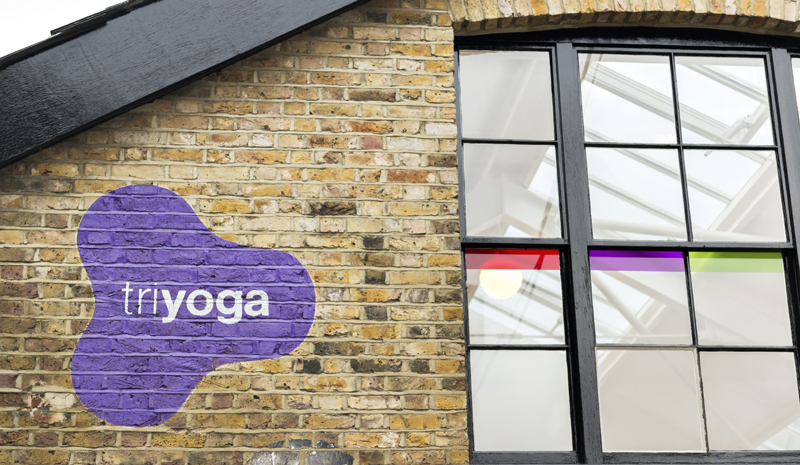 For those craving inspiring and authentic yoga practice, look no further than the Iyengar Yoga Institute in Maida Vale. A local landmark for upwards of three decades, the Institute was founded in part by B.K.S. Iyengar himself—the man who formalised the style of yoga, and who is credited with popularising it in the West. Though Iyengar no longer teaches here, following his death in 2014, the yoga center and non-profit currently runs around fifty classes per week that are aimed at practitioners of all backgrounds and experience levels. Just a short stroll from bustling Camden High Street, Triyoga is like a lovely urban oasis (and not only because every visitor is asked to remove their shoes before padding into the cosy café that precedes the studio spaces). 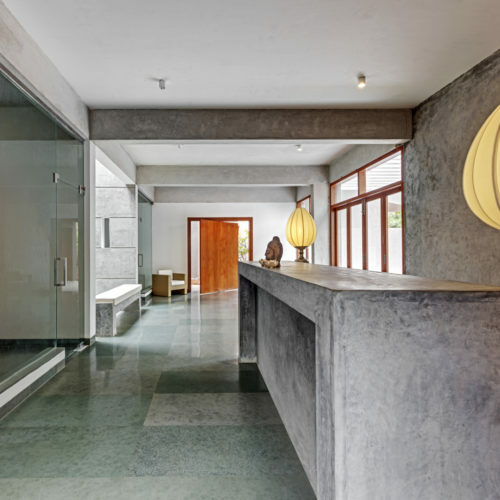 With its roster of exceptional teachers and light-filled interior, tranquil Triyoga is among the best yoga studios in London for those looking to improve their practice. 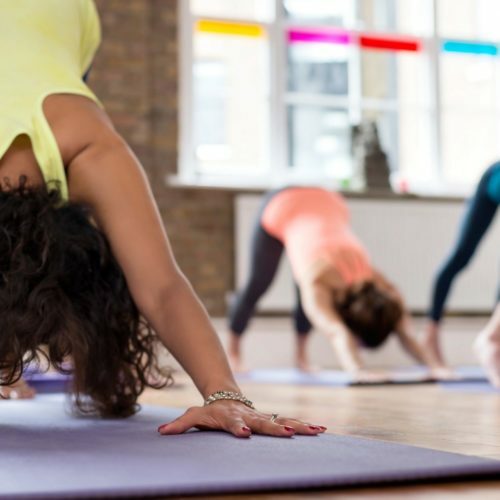 Try out Ashtanga Yoga for the first time, experiment with Iyengar Yoga, or sign up for a number of other specialist classes (or treatments, should you seek a bit of pampering). A soothing cup of chai at the end of your session is the perfect way to wind down. Though Yoga in Daily Life’s West London HQ was officially established in 2004, the non-profit organisation has been hosting yoga classes in the UK since the 1980s. 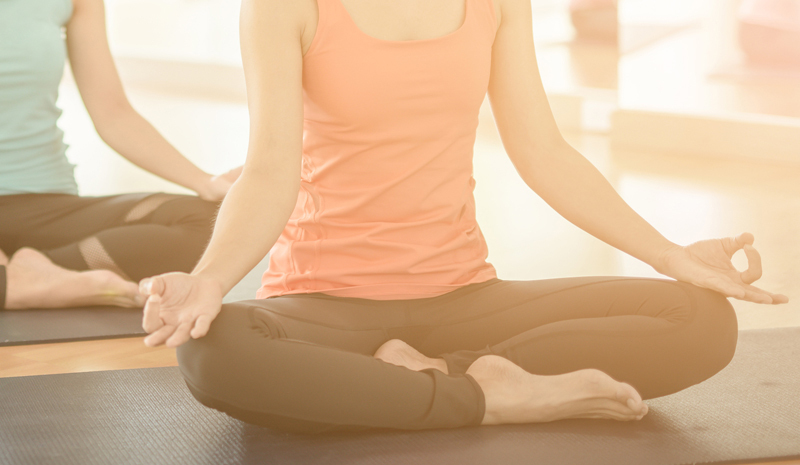 With a focus on classical yoga techniques, as well as meditation, Yoga in Daily Life’s classes offer a healing and restorative environment for students, no matter their level of experience. 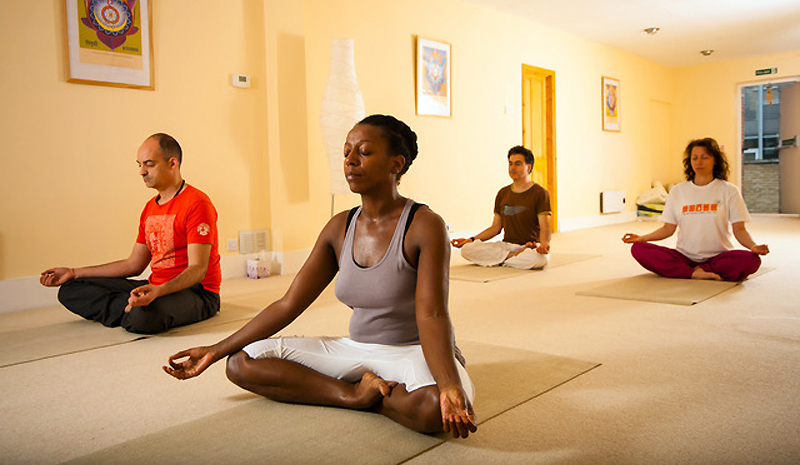 After a relaxation session at the start, each class takes students through a series of asanas (postures) before ending with meditation and pranayama (breathing techniques). For would-be yogis located in southwest London, be sure to seek out Sivananda. The center, after all, has been here for almost 50 years, and has seen generations of yoga students come through its doors. 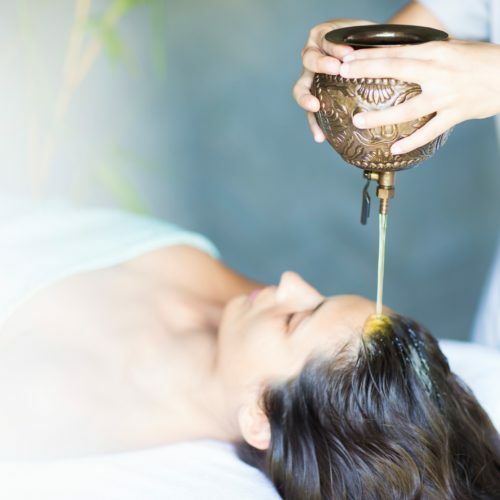 At Sivananda, yoga isn’t necessarily classed as a vigorous physical exercise, but instead as a lifestyle designed to foster inner and outer peace. Come to each class expecting a warm and peaceful ambiance, as well as plenty of pranayama, savasana (relaxation techniques), and classic asanas.